Our main community gathering happens on Tuesday Nights at 6pm at the UKirk Building, just off the Square in downtown Oxford. 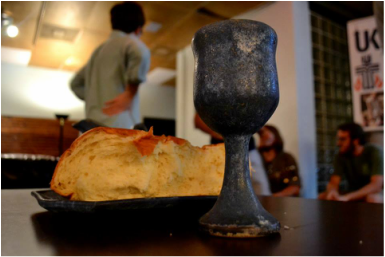 Join us for a FREE meal prepared by local churches, followed by a time worship with communion. Learn more about Tuesday nights here. Throughout the year, UKirk students volunteer for a number of community service projects, serving the world just as God has served us in Jesus Christ. Make sure you're subscribed to "UKirk This Week" emails for the most up-to-date info on occasional projects and Spring Break trips! 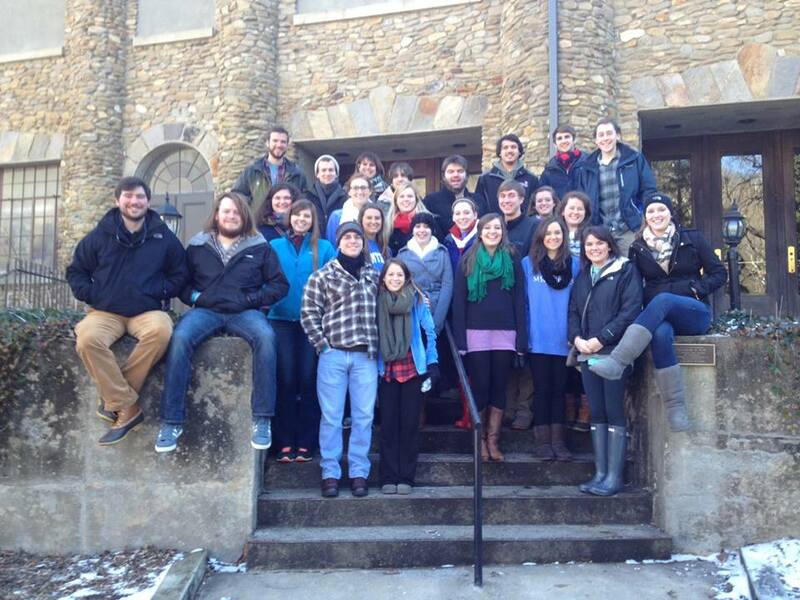 Each January 2-5th, UKirk Ole Miss travels to Montreat, North Carolina for the College Conference at Montreat, the Presbyterian Church (USA)'s largest gathering of college ministries from around the country. Keep an eye on the College Conference page for the most up-to-date info on this year's conference.